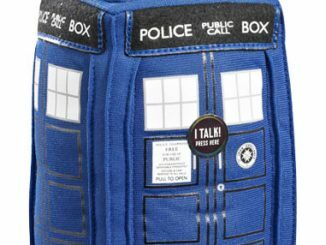 Saving the universe can leave a guy parched so what’s a Time Lord to do when he’s craving something wet? 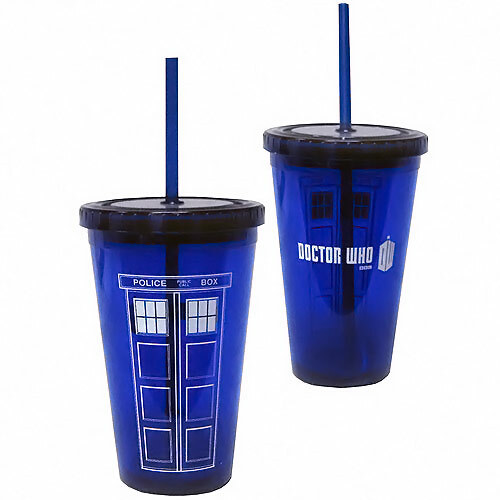 Sipping something cool and refreshing from the Doctor Who TARDIS Acrylic Cup with Straw sounds like a good idea to me. 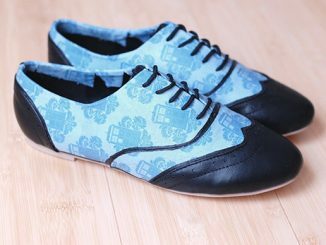 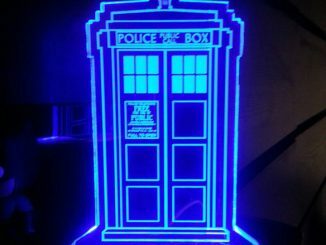 Summer is just around the corner and it’s going to be hot, and the best way for a Doctor Who fan to cool down is to do it in a way that shows off your Whovian pride. 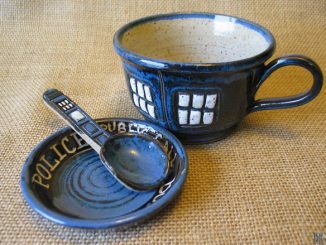 The blue cup features a picture of the TARDIS on one side and the Doctor Who logo on the other. 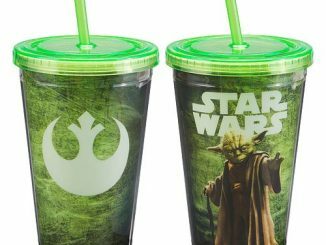 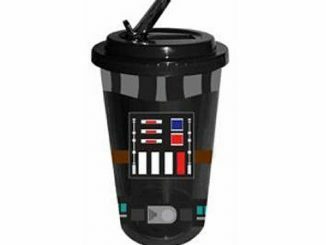 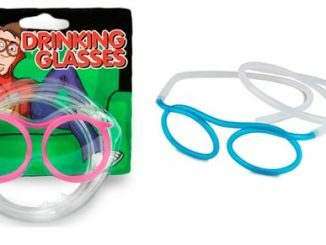 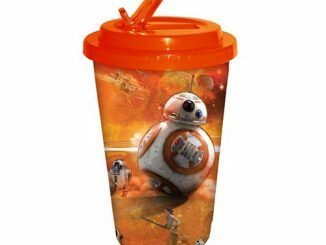 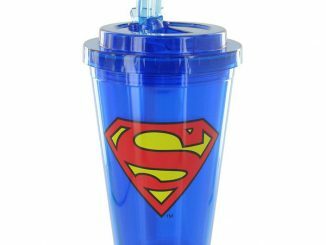 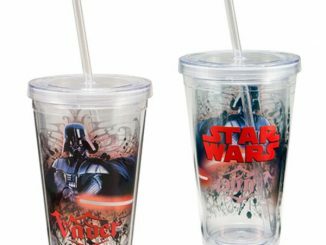 It’s double-walled so your drink stays cold, and the straw is washable and removable so you’ll never have to worry about the cup and straw not matching. 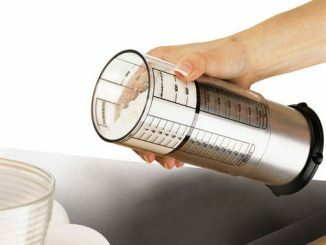 Thoroughly hand wash before first use. 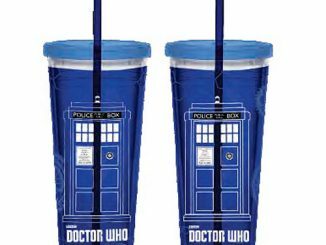 Chase away the summer heat like a Boss Time Lord with the Doctor Who TARDIS Acrylic Cup with Straw for $7.99 at Entertainment Earth.